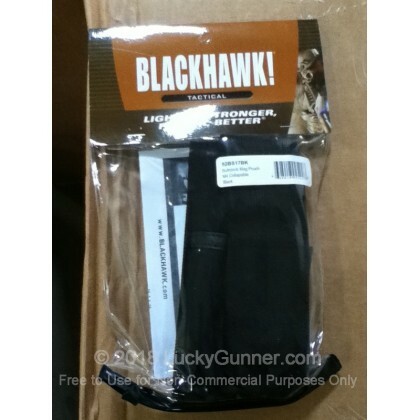 Blackhawk products are known as some of the highest quality gear available for the serious shooter. 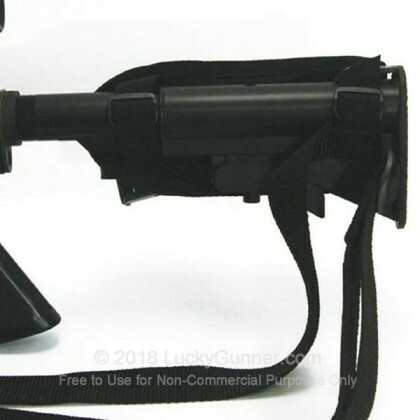 This buttstock magazine pouch is constructed from lightweight 500 denier ripstop material, that weighs only 3.3oz but will stand up to the harshest treatment. 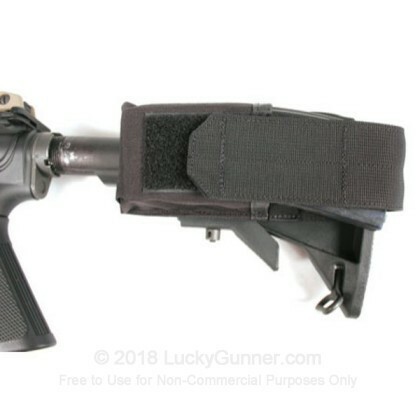 The buttstock magazine pouch is compatible with collapsible buttstocks and most rifle magazines. 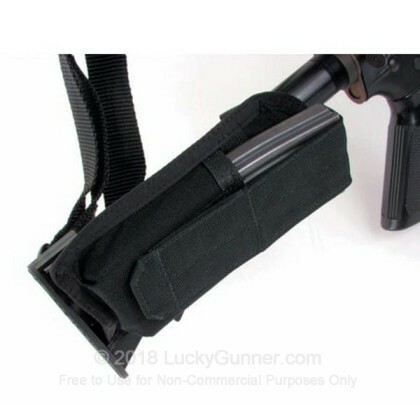 The Buttstock Magazine Pouch attaches to buttstocks with adjustable straps for a secure hold. The lid is adjustable and accepts 20 or 30 round magazines.